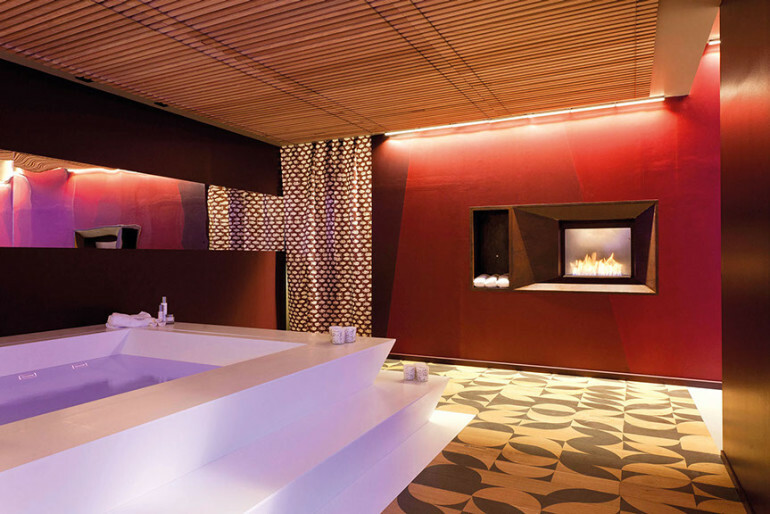 Minimalistic, modern, geometric – these are only few terms, that come to mind after “face value” of bioethanol fireplace by Altro Fuoco. Designer Luca Scacchetti is the author of this project. 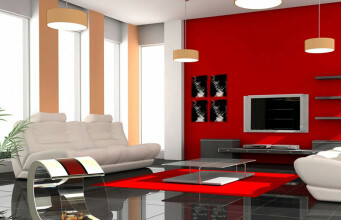 He is famous from numerous conceptions of interior arrangement for houses, offices, shops and exhibitions. 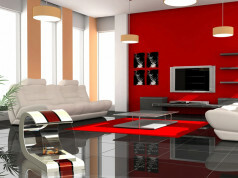 He has designed furniture, decorations and cloth. 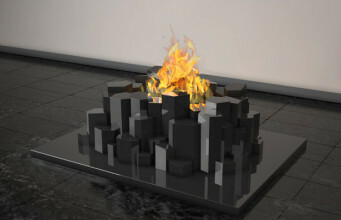 All his works have minimalistic design, exceptionally good taste and beauty. 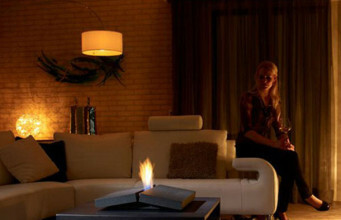 Book – is a bio fireplace, that could be built-in a wall. 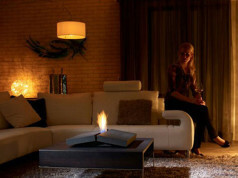 Those, who appreciate the simplicity and do not like to fill their interior with needless things, could choose exactly this bioethanol fireplace. The device, placed in a centre of a living room or bedroom will not only fulfil heating function, but also we can use it as a modern, home book case. 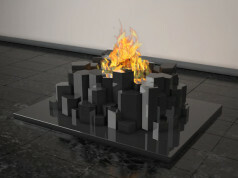 Book is a model with compact sizes, so it could placed also in rooms, where traditional fireplaces would be simply too big. 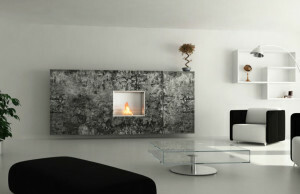 It is made of steel, that matches to almost every interior. Modern, rectangular shape deceptively looks like TV set, hung on a wall. The construction has side shelf, that could be open or closed. If it is closed, the manufacturer installs additionally a glass. 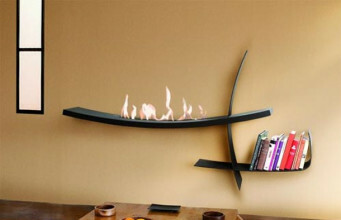 The designer’s intention was to create a bioethanol fireplace, that will be also used as a book case. 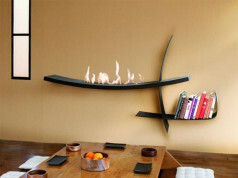 On this shelf we could place books, photo frames or minimalistic sculpture, that harmonizes with style of bio fireplace. Book will match to every interior, where the owners want to bring some class and elegance. Due to it, the interior will change into warm and cosy place, where with books and atmospheric shine of bio fireplace Book, we will be able to relax a little.